New Doors May be Opening in Your Home Buying Future! Often potential borrowers are hesitant to apply for a loan because of their low credit rating. While there are many factors that play into your loan pre-approval, your credit score can be a big one. There are many ways to improve your credit score; but they take time, patience, and persistence. Fortunately, there are still options out there for those who don’t want their FICO score to impact their purchasing power. 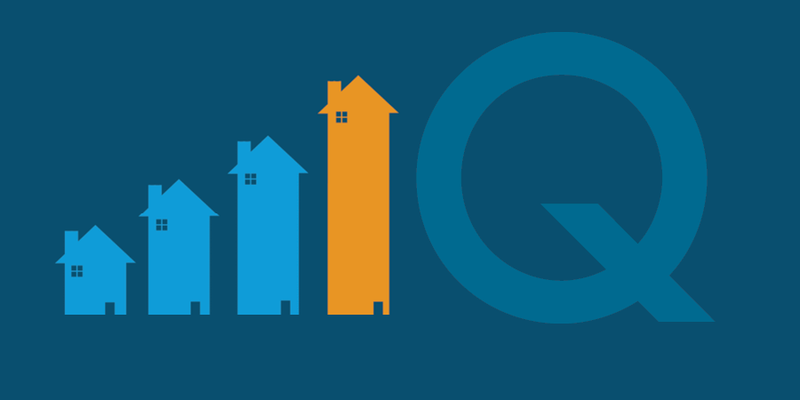 New FHA loan limits offer buying opportunities to borrowers with FICO scores as low as 580. While there are still restrictions, this opens the door for more borrowers. You may also use gift funds towards the down payment, with a FICO score as low as 620. This significantly decreases the stress of saving your own funds for a down payment. Additionally, the down payment could be as low as 3.5% if your FICO score is above 620. That’s a little more manageable, right? 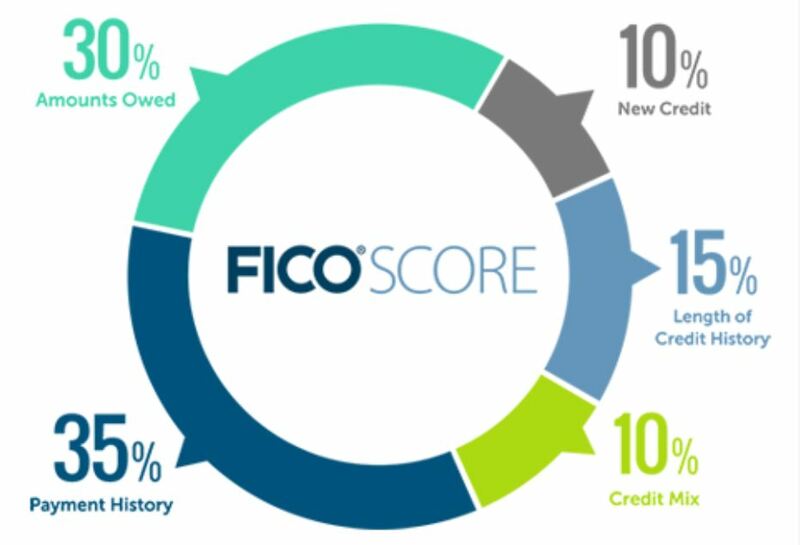 This 580 FICO score requirement only applies to purchase transactions. Down payment and DTI restrictions do apply for FICO scores below 620. Want to know more? Contact one of our Mortgage Consultants or apply online today and discover the possibilities you have for homeownership!